Welcome to the JEC Lower School! The JEC is filled with love of Torah, warm relationships, strong friendships, great learning and engaging programming. These are just some of the reasons why we are #Proud2beJEC. As you choose a school to partner with in educating your child, we look forward to sharing a glimpse of why JEC parents are happy with their decision. For 75 years, the JEC embraces and cares for each child as an individual. Our talented teach of professionals, inspire spiritually, challenge academically, support emotionally and empower socially, preparing students for life outside the classroom. 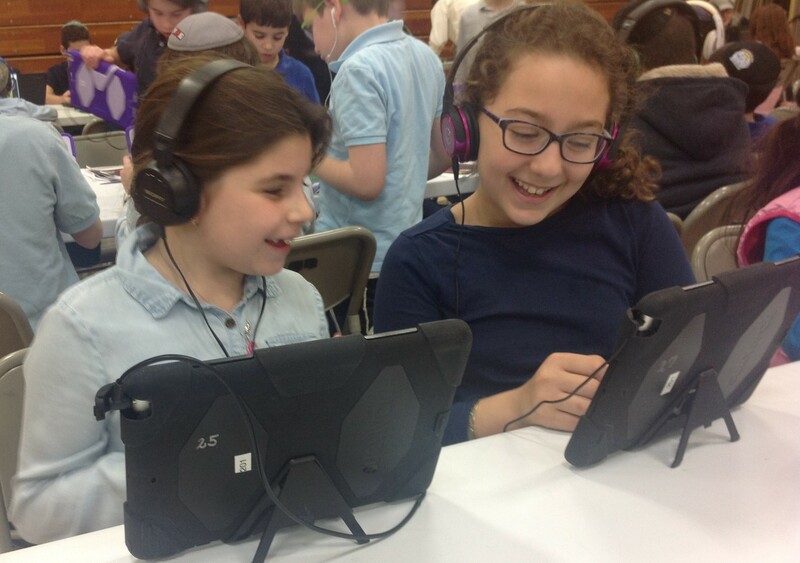 We ensure that JEC students engage in key 21st century skills of creativity, critical thinking, communication and collaboration while staying rooted in the values and lessons of the Torah Hak’dosha. Thank you for your interest. Please take the time to visit us and experience the energy and excitement of the JEC Lower School. Together, we will enhance both our families. I look forward to meeting you personally and wish you hatzlacha on your decision.